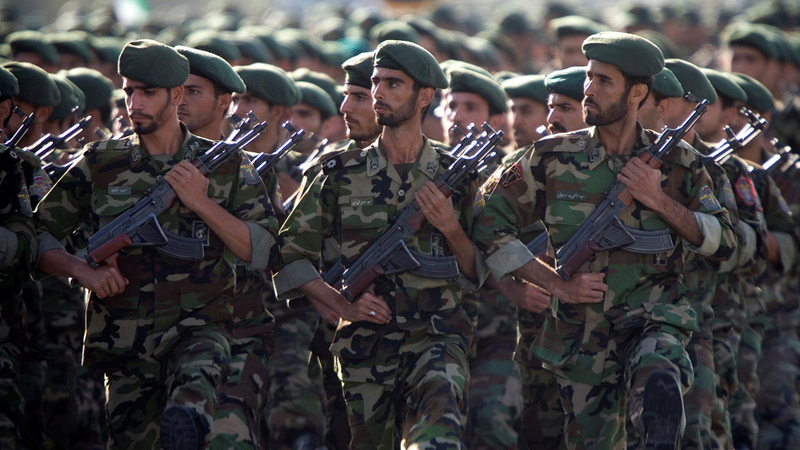 The United States is expected to designate Iran‘s elite Revolutionary Guards Corps (IRGC) a terrorist organisation, the Wall Street Journal reported citing unnamed officials. The move would mark the first time Washington formally labels another country’s military a terrorist group. US Secretary of State Mike Pompeo, a strident Iran critic, has advocated for the change in US policy as part of the Trump administration’s tough posture toward Tehran. In 2007, the US Treasury designated the IRGC’s Quds Force, its unit in charge of operations abroad, “for its support of terrorism,” and has described it as Iran’s “primary arm for executing its policy of supporting terrorist and insurgent groups”. IRGC commander Mohammad Ali Jafari warned in 2017 that if Trump went ahead with the move “then the Revolutionary Guards will consider the American army to be like Islamic State all around the world”. “There are legitimate arguments both ways, but there are definitely second and third-tier level (implications) that have to be considered,” a US official told the Wall Street Journal. Those who have argued against the move, “think those second and third-tier levels haven’t been fully considered”. “One might even suggest, since it’s hard to see why this is in our interest, if the president isn’t looking for a basis for a conflict,” said Sherman, who is director of the Center for Public Leadership at the Harvard Kennedy School.